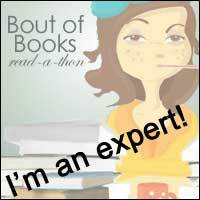 Fabulous Book Fiend: Paige Toon The Sun in Her Eyes book launch! 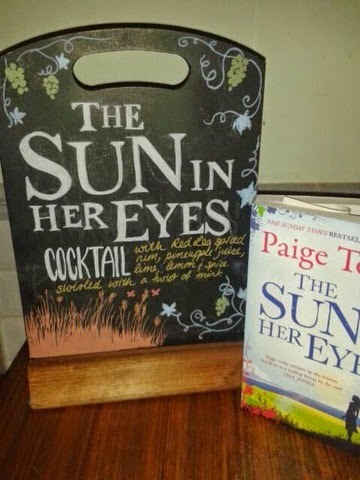 On Wednesday I was lucky enough to attend the launch for the fabulous The Sun in Her Eyes, the new novel from Paige Toon, which I review yesterday. The event was held in Drink Shop Do which is a lovely venue just near to Kings Cross station. Not only were there fabulous books and fabulous authors but fabulous cocktails to match the book as well. They perfectly encapsulated the tropical, warm aspect of the novel and basically they were just yummy! 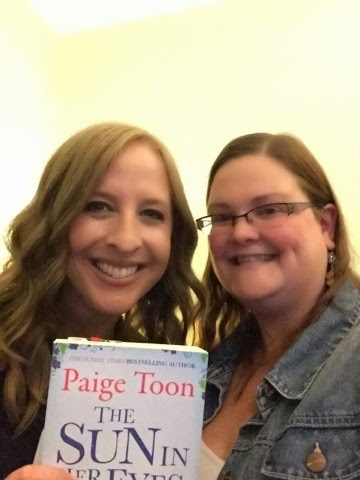 Paige and her editor both spoke about the book, Paige's tenth, and about the journey of writing it. It was clear from her talking that Paige put a lot of feeling into this novel and it really shows on the page! 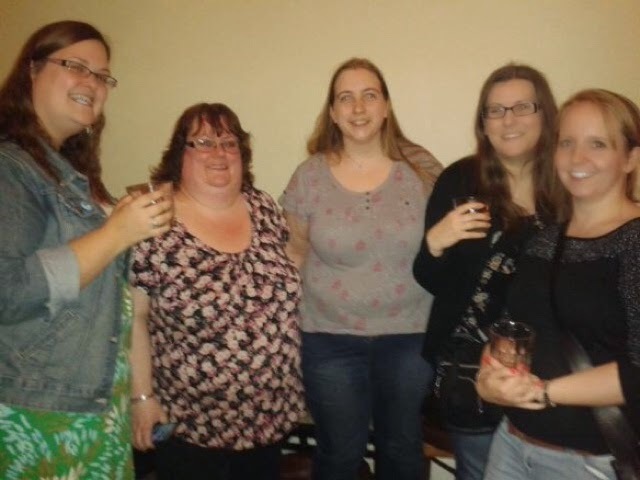 There were also a host of other bloggers there, Kelly and Amy from Compelling reads, Shaz from Shaz's book blog and Rachel from Rachel Reads. We chatted books and played author I spy all night as well as talking about The Sun in Her Eyes of course which we had all read or were part way through! 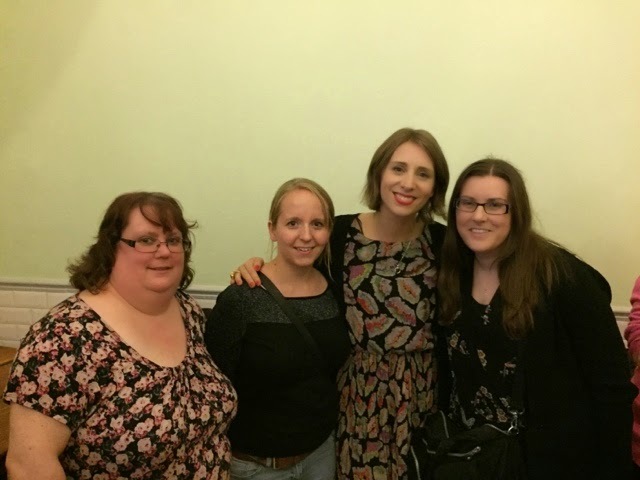 Ali Harris, Rowan Coleman, Lisa Jewell, Jenny Colgan and of course, Paige herself were all in residence and it was great to chat to them all again and find out what was coming next from them! 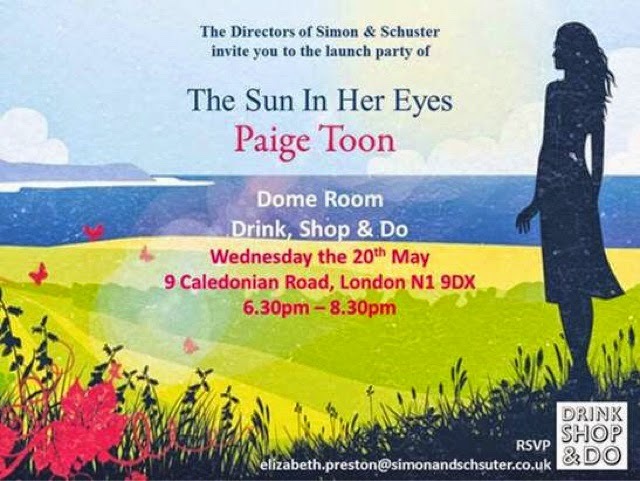 Thank you to Simon and Schuster and to Paige Toon for the launch invite, I had a great time and if you haven't got the book yet, give yourself an injection of sunshine and go out and grab it now!